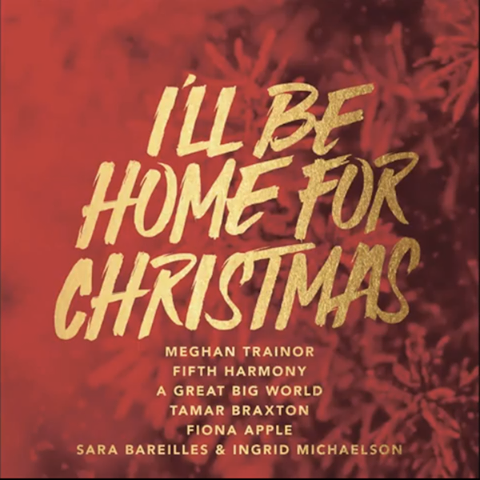 Given the song comes around every year in one form or another, we guess it certainly can’t hurt the girls from US outfit Fifth Harmony to put sink their shellacs into a cover version of Mariah’s ‘All I Want For Christmas Is You’. Our only fear is that its release (it’s on the ‘I’ll Be Home For Christmas’ EP) might have the potential to dilute the campaign for the girls’ recently-released single ‘Sledgehammer’ (which is a very fine pop song that deserves some time in the sunshine, thanks very much). Stylistically, it probably sticks a little too closely to the original for Mariah to be shaking in her Louboutins when it comes to sales, (heck, she’ll rake in the royalties in any case), but there’s swathes of twinkling lights, stockings hanging on the fireplace, presents galore and more twinkling lights. Pour yourself a cup of eggnog, grab yourself a mince pie and indulge in a little festive cheer. Omg love Tamar Braxton. SO getting this .com!